All Blooming Grove homes currently listed for sale in Blooming Grove as of 04/25/2019 are shown below. You can change the search criteria at any time by pressing the 'Change Search' button below. If you have any questions or you would like more information about any Blooming Grove homes for sale or other Blooming Grove real estate, please contact us and one of our knowledgeable Blooming Grove REALTORS® would be pleased to assist you. "Breathtaking views just outside of Blooming Grove is what you will find with this beautiful home on 8.89 acres. Featuring 3 bedrooms, 2 bathrooms and 3 living areas. Just inside, there is an inviting sunroom to relax and enjoy off the wide galley kitchen with concrete countertops and lots of storage. Laundry is a breeze in this extra large room with storage and folding counter. Family room with built-in shelves and a wood burning fireplace with plenty of space for entertaining. Out back is a 40x"
"NO MONEY DOWN if USDA qualified! 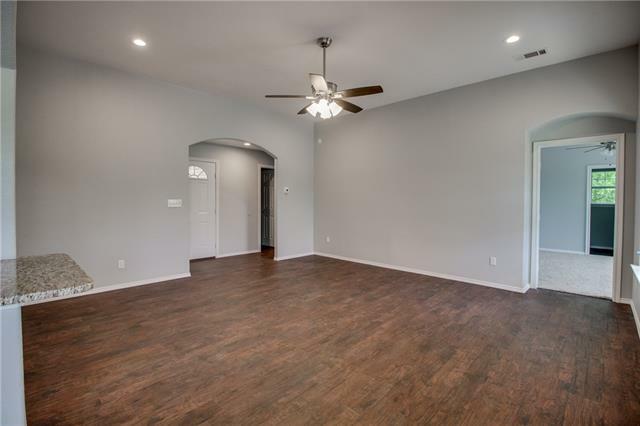 This brand spanking new charming home is ready for someone to call home! 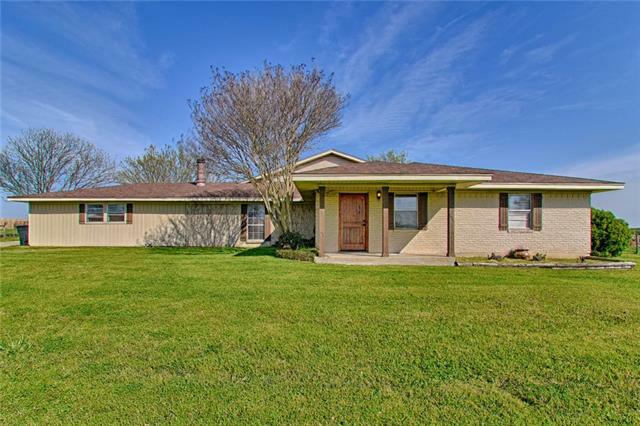 The coziness, the granite counter tops, natural cabinets, nice sized yard, great school district are just a few of the things that make this house perfect for first time home buyers or retired folks trying to right size. Centrally located to make commuting to Waco, Corsicana or the Metroplex simple. Builder is offering $1,000 closing cost assistance with acceptable offer."